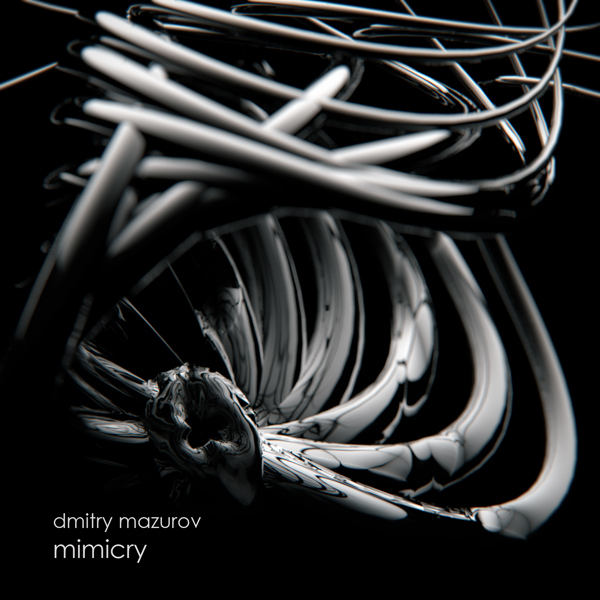 After having released two full length albums (Creature On A Lavatory Pan, 2010, Electroshock Records and Burovitsa, 2011, Phlox) and most recently the breathtaking Burrow EP (2014, After Affects Rec), Dmitry Mazurov returns with his debut EP for WR titled Mimicry. 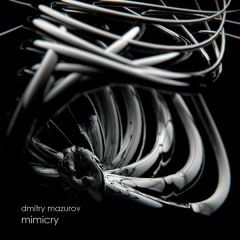 A stunning EP constructed of four abstract electronic compositions that blur the lines between music and sound sculpture. Delicate melancholic melodies linger in the shadows of massive fields of static, rhythmic glitch and crumbling electronic noise that seems to drift over a bed of cavernous textural fallout. Dark, cinematic futurist soundscapes that should appeal to fans of Autechre, Arovane and the like! • This EP is available as a digital only release from Wil-Ru Records. Get it here.